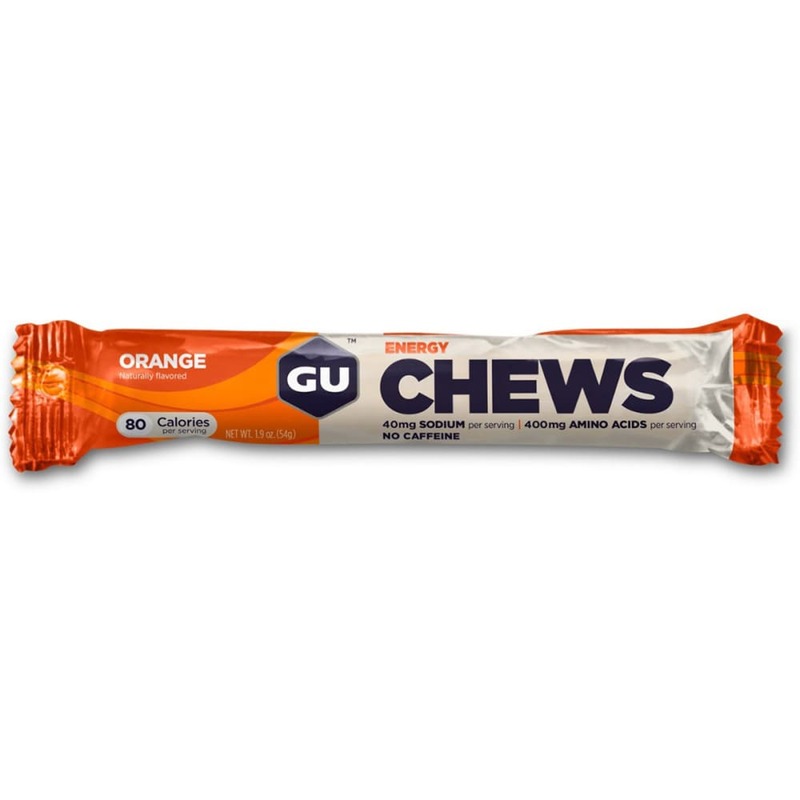 GU Chews provide the energy needed when putting your body through intense physical activity. Each serving nourishes the body with 400mg of amino acids and 40mg of sodium. Snack on a packet before a workout or after to help replenish what you’ve burnt off and sweat out- without the extra caffeine.